1 DM2A-JA3Y From the main menu, press A or B or C twice to bring up each of the three secret menus. 1 Access Smoke, Bosses, and Hidden Game At the Start Game/Options screen, press C, R, A, L, A, U, C, R, A, L, A, U. Now you can access Smoke and the Bosses and play a hidden game. 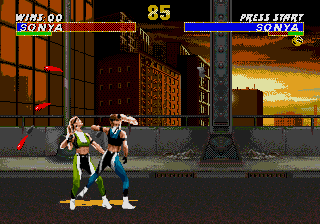 2 Cheat Menu At the Start Game/Options screen, press A, C, U, B, U, B, A, D. The Cheats option will appear, giving you more continues, a sound test, and a bio screen for each character. 3 Endurance Mode At the Start Game/Options screen, press A+B+C+START. 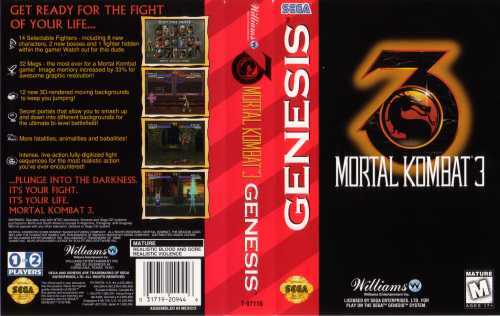 You will enter an Endurance mode where four players can battle it out. 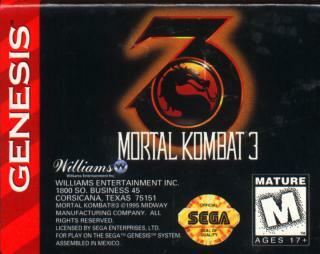 4 Play As Smoke At the Mortal Kombat 3 logo, press A, B, B, A, D, A, B, B, A, D, U, U. The screen will turn red. At the Select Your Fighter screen, you can now choose Smoke. 5 Secrets Menu At the Start Game/Options screen, press B, A, D, L, A, D, C, R, U, D and a Secrets option will appear. 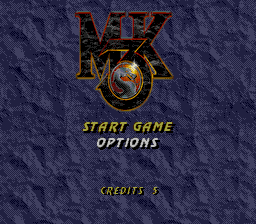 You can turn off the timer, see each character's win screens, and pick your Kombat Zone.